Webpage for Ummal Qura Centre Pharmacies is under construction and will be available soon. 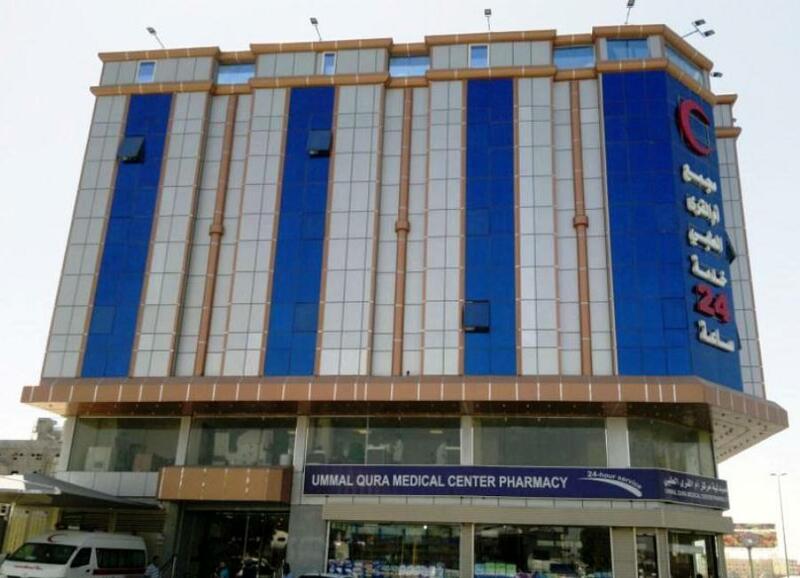 Ummal Qura Group started its 1st Healthcare facility in the Holy City of Makkah in 1983 as Ummal Qura Polyclinic. 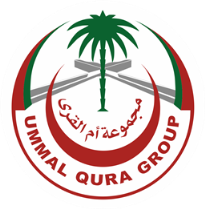 Later in 1990, Ummal Qura Hospital in Rusaifah district of Makkah was launched by this group, the leading hospital in Private sector. 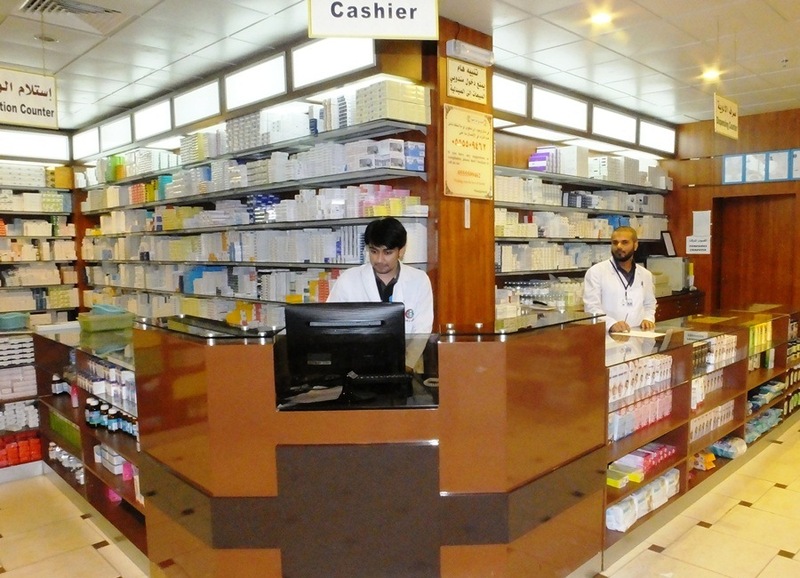 Ummal Qura runs its own pharmacies under the umbrella of Ummal Qura Polyclinics. Currently we have Ummal Qura Polyclinics in Kaakia district and Ummal-Jood districts of Makkah. Medical & paramedical staff of Umm Al Qura Healthcare belong to different nationalities and speak many languages along with Arabic. They are highly skilled and well trained in their respective specialties. We are proudly serving people of the Holy City of Makkah as well as large number of pilgrims visiting this Sacred city each year. Trading is also a key business of Ummal Qura as well as Textile products. We innovatively design our textile products to get attraction of the clients. Many of the specialty fabrics used in our products are technically advanced textile products developed by third parties. 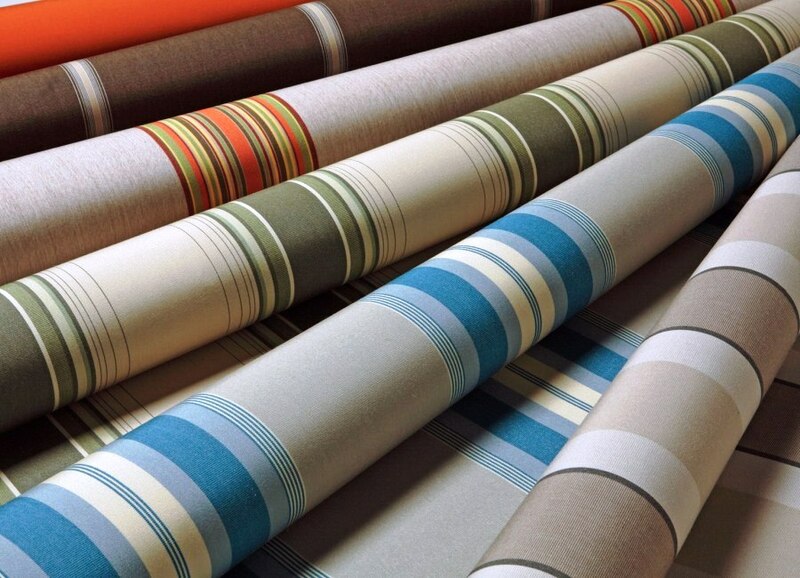 The fabric used to manufacture our products is sourced by our manufacturers from suppliers pre-approved by us. We also actively perform multiple manufacturing stages, such as procuring fabric and providing finished products, which also reduce the cost of goods sold. We also manufacture multiple types of scrub, gowns, coats, and special attire used in hoteling and healthcare industry.